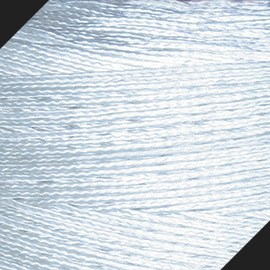 Dyneema® is the standard for the very hi-end braids, 10 times stronger than steel cames in various colors and workings. The special braiding, made of 12 strands with opposite balanced twists, makes it soft, resistant to wear but above all, elastic. For wool washing, fully tailored from 20 to 60 mm. Available in fully tailored lenghts, it cames made of 100% Polymaide HT 6.6 or mixed with Wool on the external core. 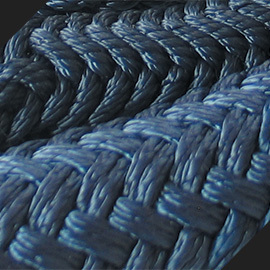 Special braid made of high tenacity 6.6 Polyamide for bumps knotting, supplied on truncated cone shape precision spools. The quality of the craftmanship brought into modernity by a professional team. 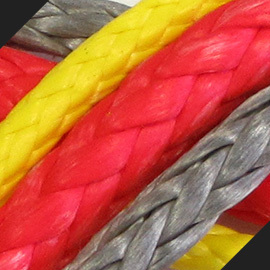 Since the 1954 we manufacture ropes, braids, lines and nets mainly for nautical and fishing, but during the years we expanded our production to all sectors. Since we are direct producers we have a good value for money. High-end customers ask for quality and reliability. An optimised production, also thanks to the feedback of the market, brought us to be able to produce top-end lines tailored for the hardest work and for durability. 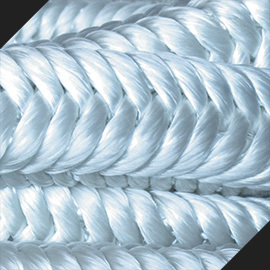 Our ropes are with 100% pure and declared yarns. All materials used has a datasheet with tech-specs which allow you to use our lines in the right way, avoiding a premature decay or dangerous situations. On request we make special lines for special purposes. I have been equipping my own S&S Swan with Treccificio Borri ropes from many years, and i am very happy with all their stuff and people working in the Company. I really suggest these guys! Treccificio Borri is going at the ITMA 2015 to visit new suppliers. Online ITACAROPES.COM, high-end production by Treccificio Borri.